The countdown for holidays has officially begun and means that you need to get your home ready for all of the friends and family that’ll be visiting you this year. You can find a large selection of indoor and outdoor holiday decorations online and instore, with prices ranging from $3.98 (ornaments) to $59.98 for larger holiday sculptures and inflatables. Stocking with stag in body and fur cuff to decorate your Christmas tree to make it looks more luxurious. 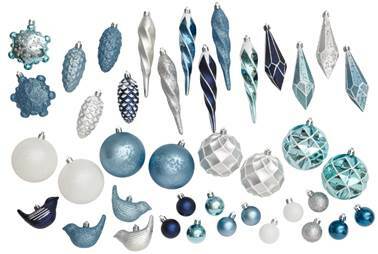 Holiday time shatterproof ornaments are a combination of blue, silver and white ornaments. Packaged in a set of 40. 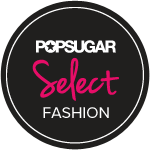 Which of these three decor themes caught your attention? 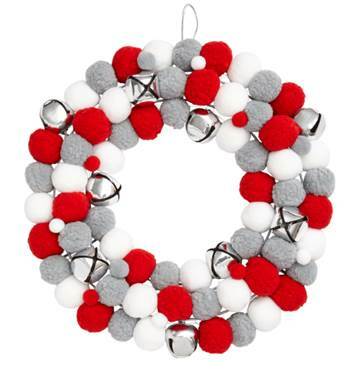 Holiday time gold felt ball wreath is a combination of red, grey and white metal balls. 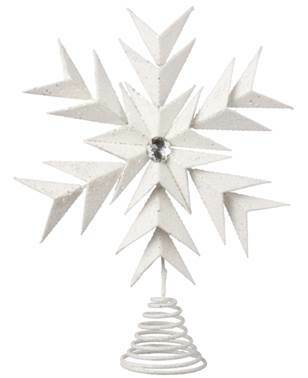 Glittered Snowflake Tree Topper. Stylish snowflake made by cardboard. Sliver gem in the center. This product is equipped with 105 LED bulbs and suitable for indoor and outdoor use standing at 7 feet tall. 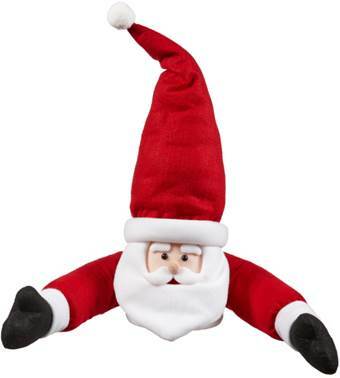 Add Santa to the top of your Christmas tree with this cute tree hugger topper. For the hockey fans, this Holiday time Hockey Wood Nutcracker makes the perfect gift. All these home decor pieces can be found at any Walmart.